I hope this is a comeback movie for Shyamalan. He needs a good movie. 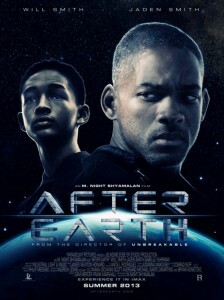 The film will release on June 7, 2013 and let’s hope there is a twist ending. Enjoy the trailer. This entry was posted on Tuesday, December 11th, 2012 at 11:09 am	and is filed under Film, News. You can follow any responses to this entry through the RSS 2.0 feed. You can skip to the end and leave a response. Pinging is currently not allowed. « Take a Look at Disney’s ‘The Lone Ranger’ Trailer!!! The man you think is your husband is not your husband.